Join us April 23rd, 2019 for a presentation on Magnetic Loop Antennas. Rick Allen, NØCFL will explain the design and function of there antennas. 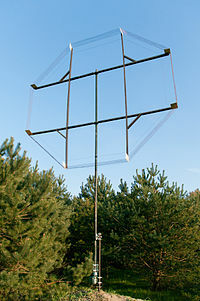 He will also explain the uses best suited for these antennas. Website login | Webmail login | 48 queries. 0.313 seconds.